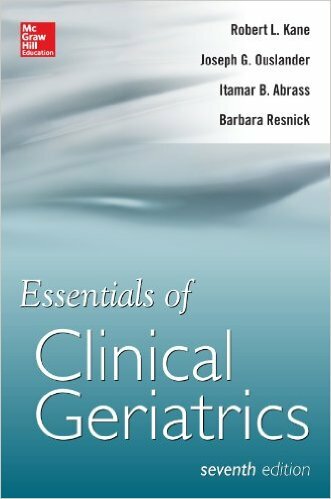 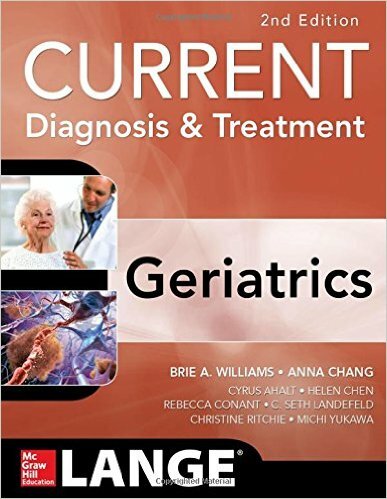 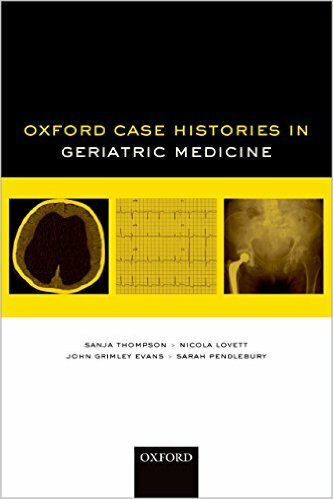 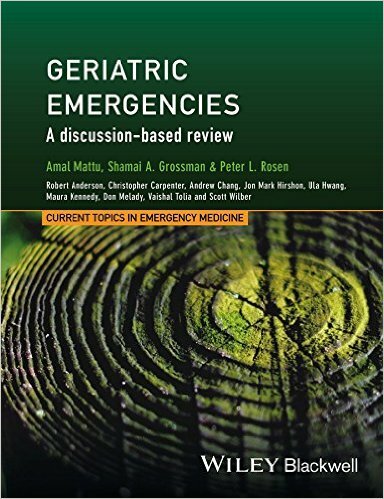 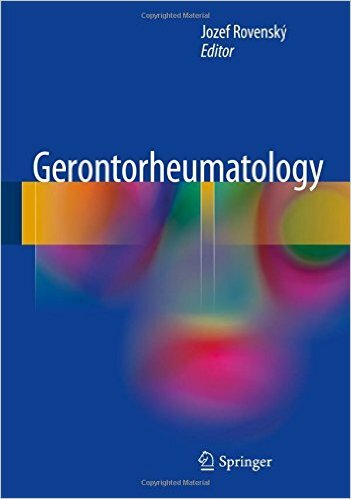 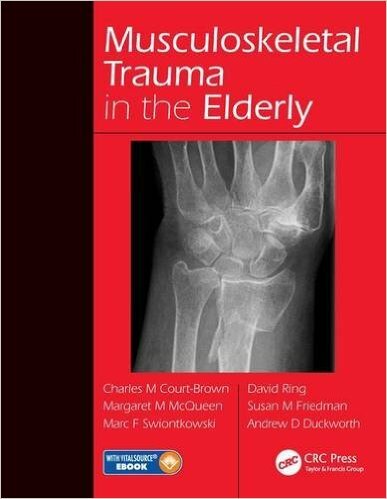 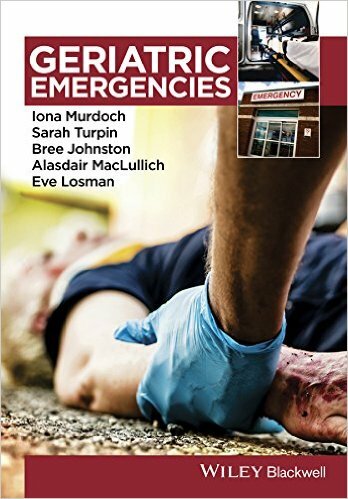 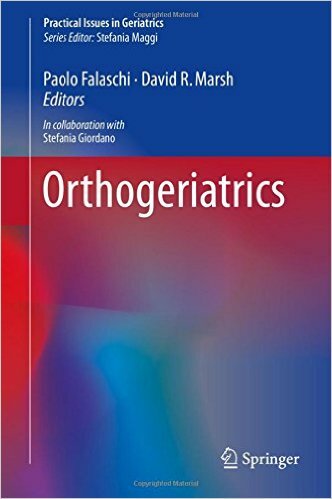 This book covers all aspects of the specialized field of gerontorheumatology, providing a complete overview of rheumatic and musculoskeletal diseases and related conditions in the elderly. 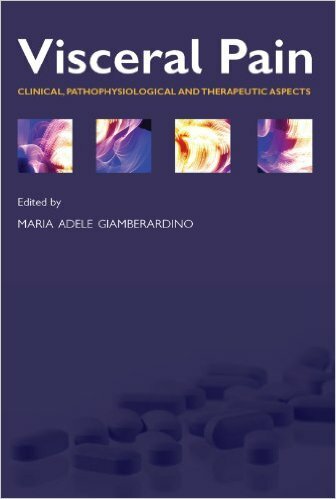 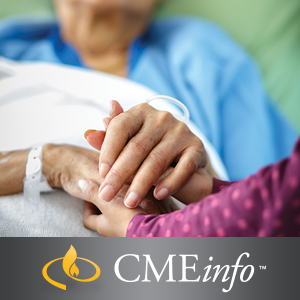 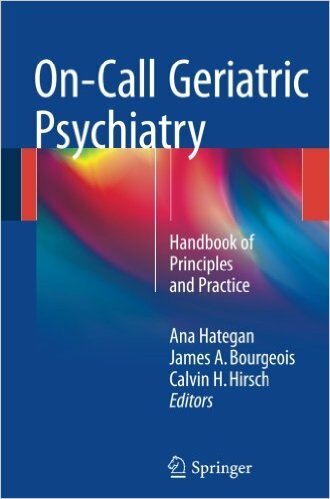 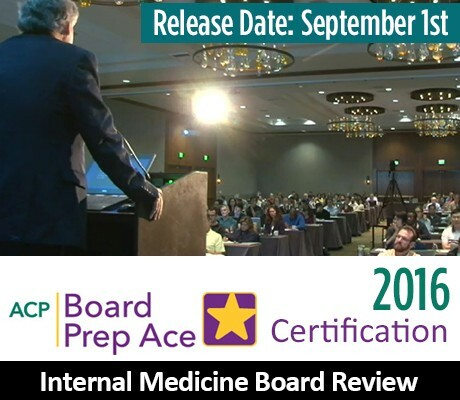 The emphasis is particularly on pathogenesis, diagnosis, prevention, and treatment, including the latest advances in biological and pharmacological therapy and potential treatment side effects. 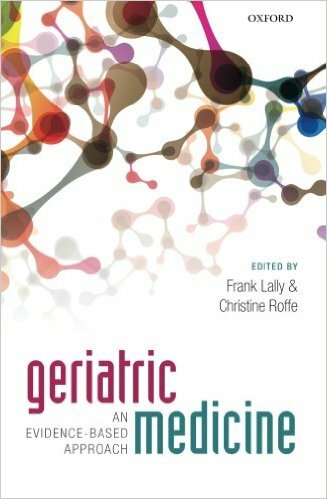 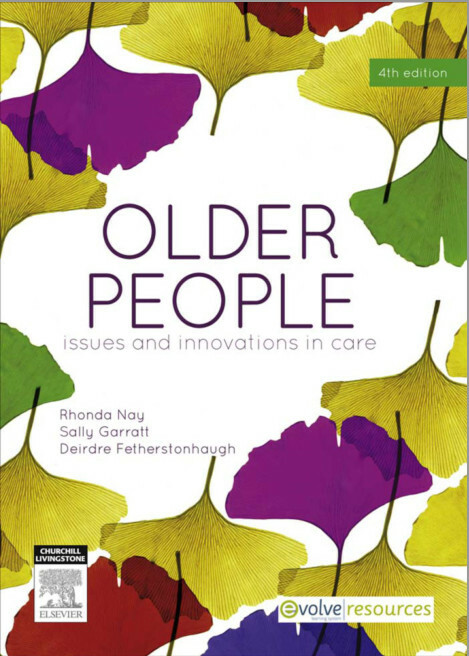 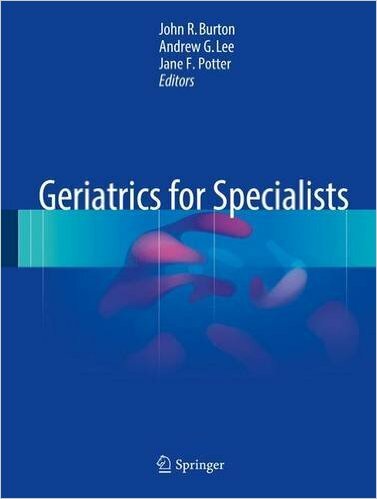 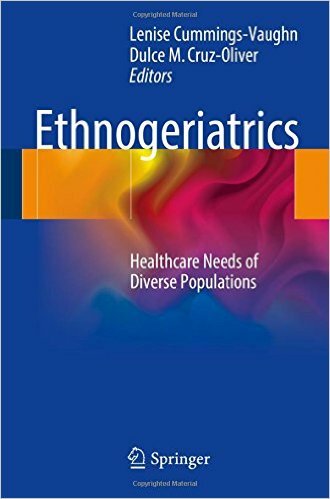 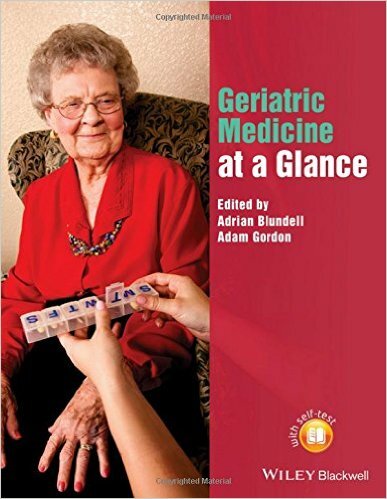 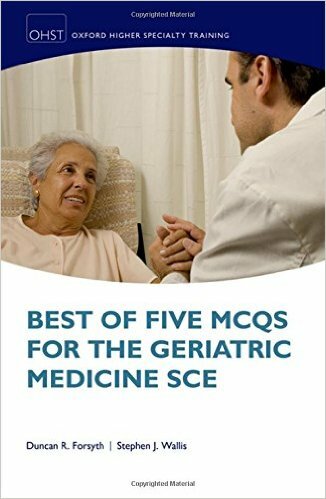 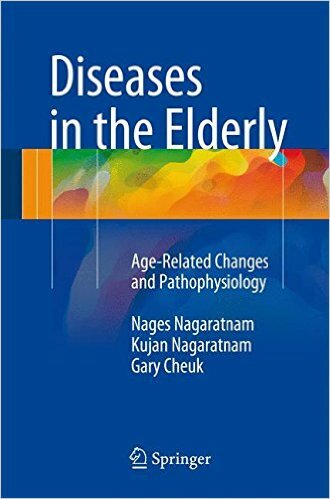 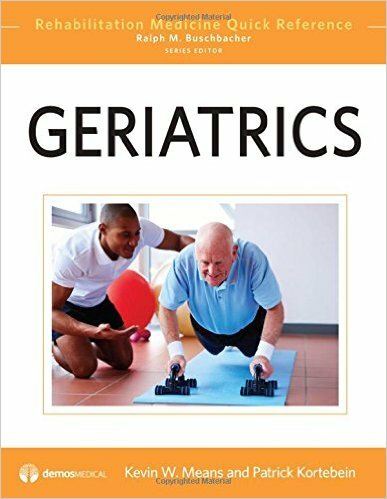 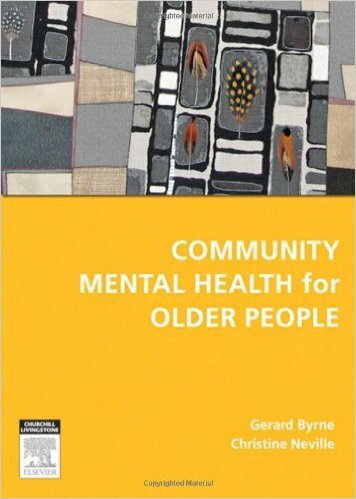 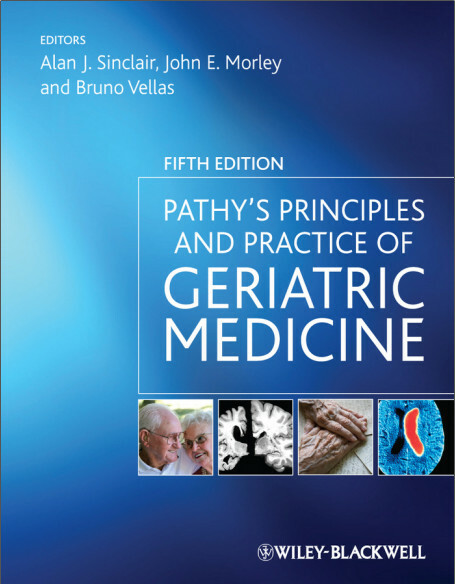 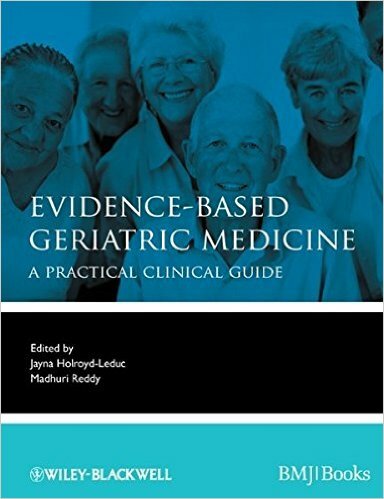 The book will provide the reader with a keen awareness of the characteristic features, distinctive etiologies, and different courses of the various disorders of the musculoskeletal system in the geriatric population. 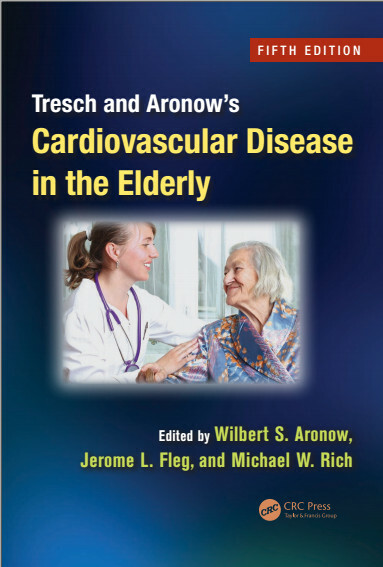 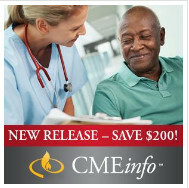 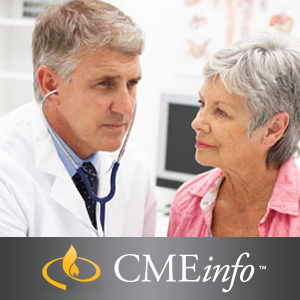 Diagnostic and treatment considerations of special relevance in daily practice are highlighted, and the importance of comorbidities and their rheumatic consequences is also emphasized. 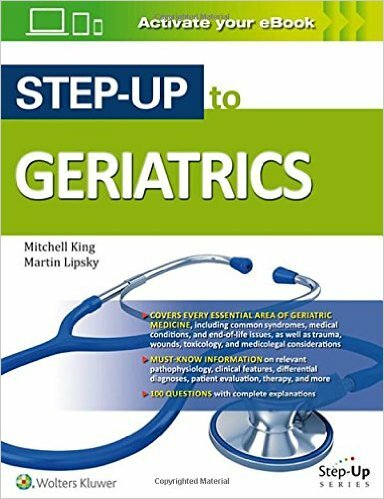 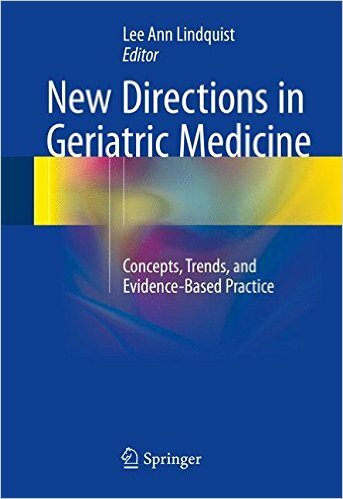 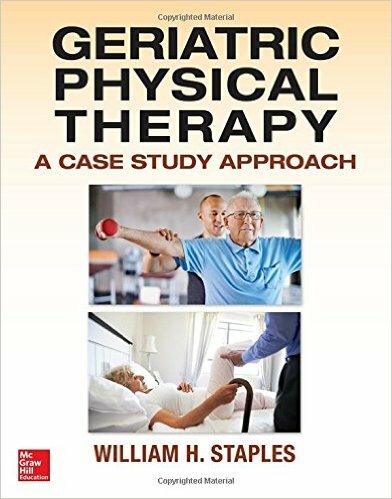 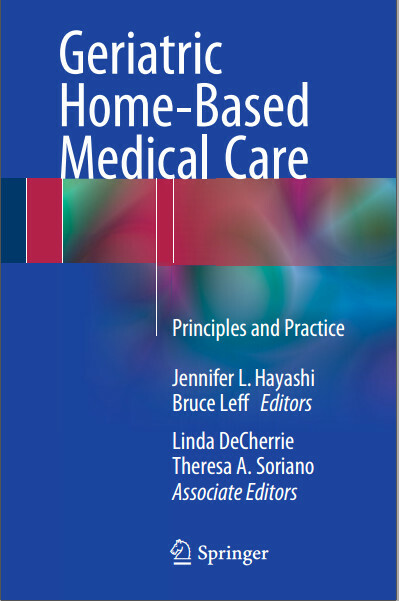 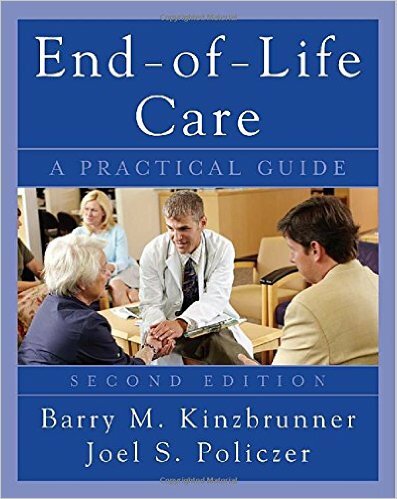 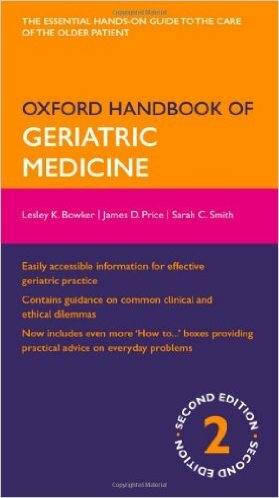 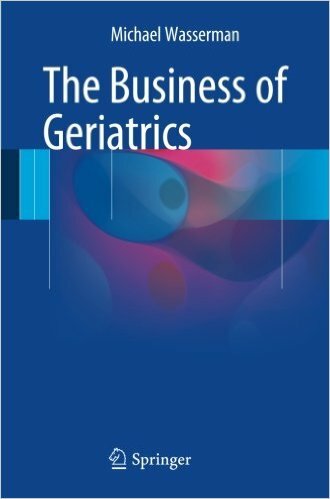 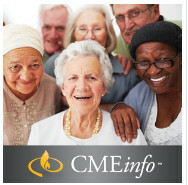 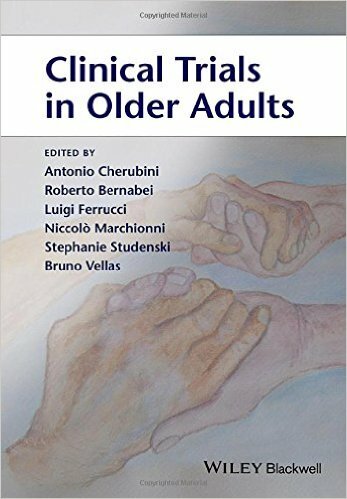 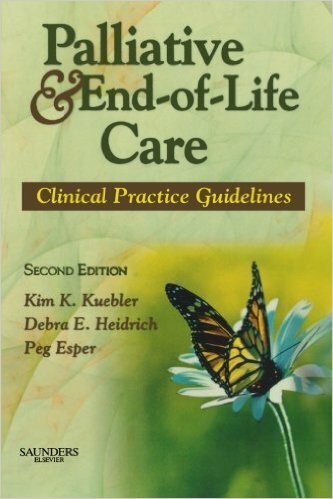 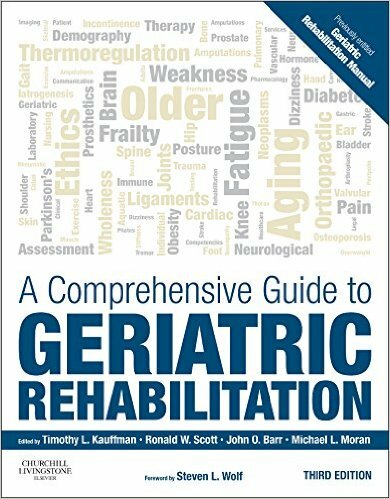 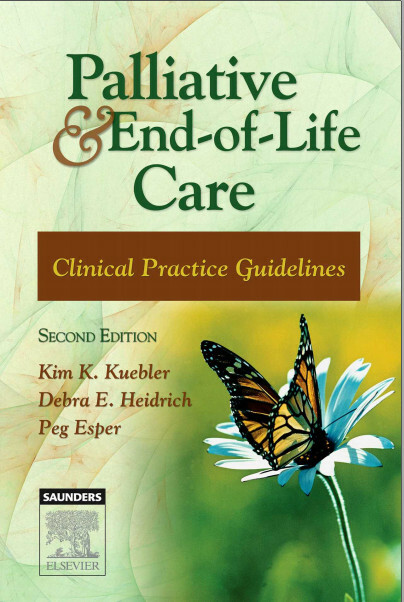 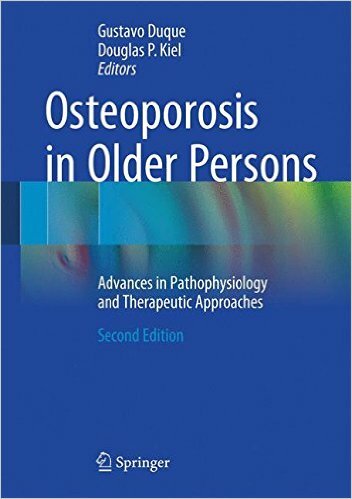 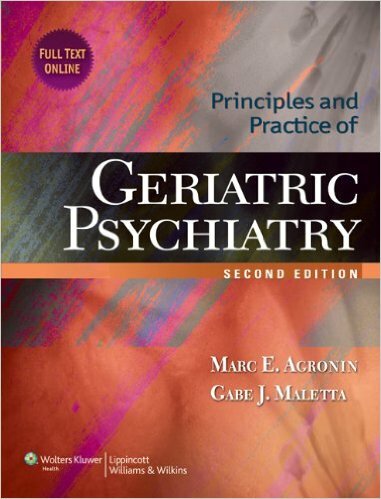 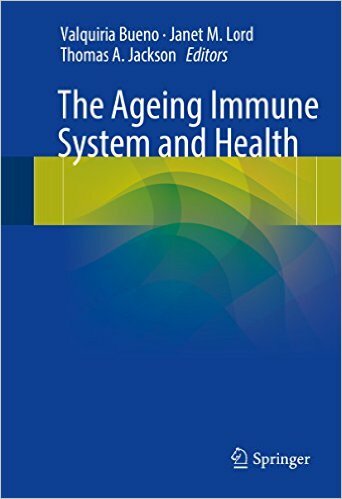 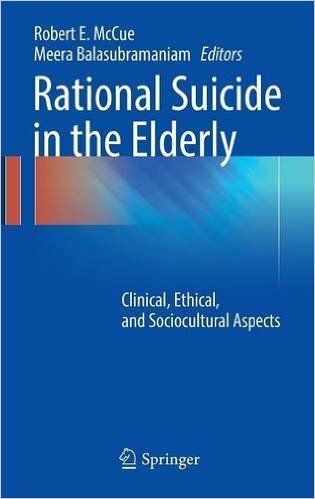 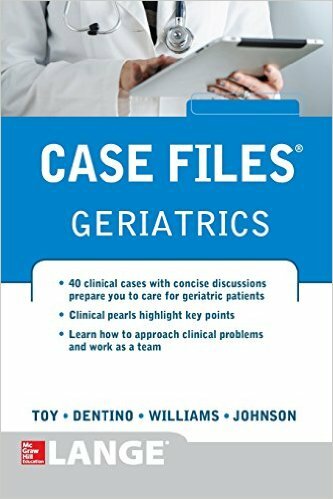 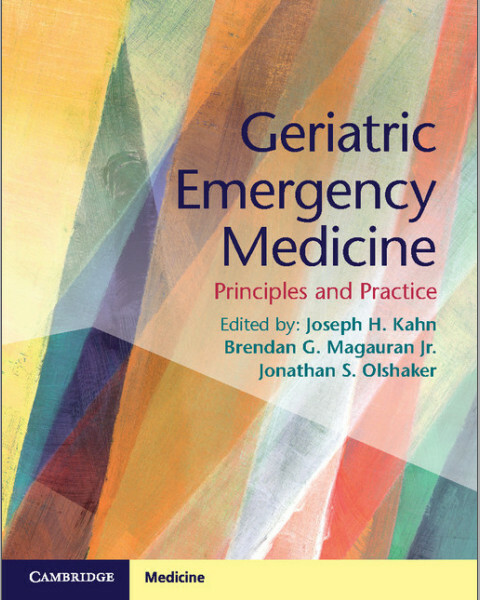 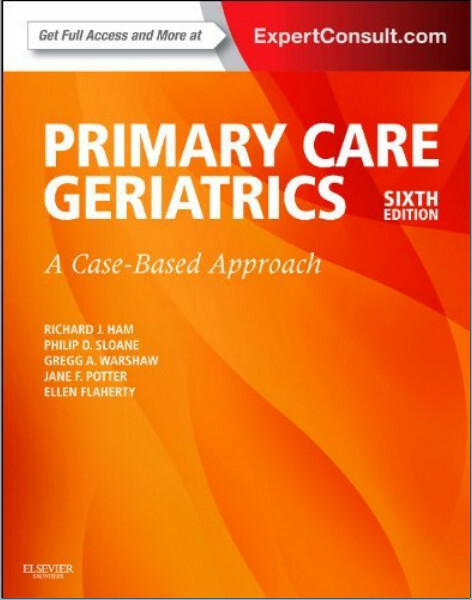 The book will be of value for gerontologists, rheumatologists, internists, and rehabilitation physicians and will offer excellent guidance for general practitioners, who are typically the first to deal with disorders of the musculoskeletal system in elderly patients.